Dave & Cindy Aufrance were our guest speakers during our Sunday Morning Service on May 3rd, 2015. 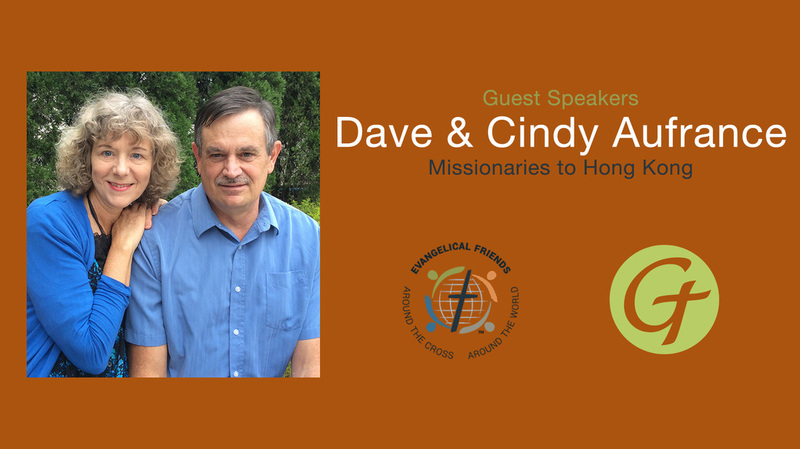 Dave and Cindy Aufrance, our missionaries in Hong Kong, have been on loan to One Mission Society since 1975. In the past they have filled teaching, preaching and administrative roles. Since 2010 they have partnered with one of the 20 Hong Kong Evangelical Churches (Yan Yue) to start an International English-speaking congregation. Dave and Cindy have two adult children, Becky and Joshua. Becky is married to Ace Trask and they have two sons, Daniel and Nathan. Josh freelances in the movie industry and lives in the Los Angeles area. Dave’s main role is to serve as Pastor for RiverGrace International Christian Fellowship (www.rivergraceicf.com) RiverGrace officially started Easter Sunday in 2011. Besides English-speaking local Chinese, the church also ministers to ethnic minorities in Hong Kong, including Filipina domestic helpers and asylum seekers from various countries around the world. 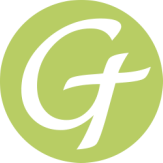 Currently RiverGrace minsters to about 60 people each week in the Sunday service and various fellowships and Bible studies during the week. Dave also continues to fulfill a few OMS responsibilities and official appointments to the boards of United Wesleyan Graduate Institute, a seminary he helped start in 2000 (over 100 students). He’s also on the Board of the two United Christian Colleges (high school level of around 2000 students). Cindy shares her time between RiverGrace and also does prayer ministry (counseling and training) with the group Hub and Spokes International, (http://www.hubnspokesltd.com/home/en/home) which she helped start in 2009.